Will Star Prospect Fernando Tatis Jr. Make Padres’ Opening Day Roster? 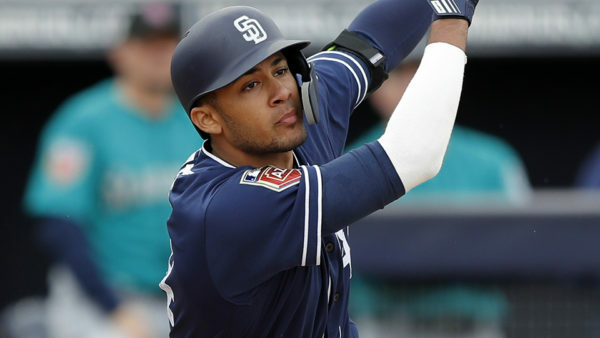 There have been some recent indications that Fernando Tatis Jr. could skip yet another minor league stop, and make his major league debut with the Padres right out of spring. Is this possible for the 20-year-old infielder? 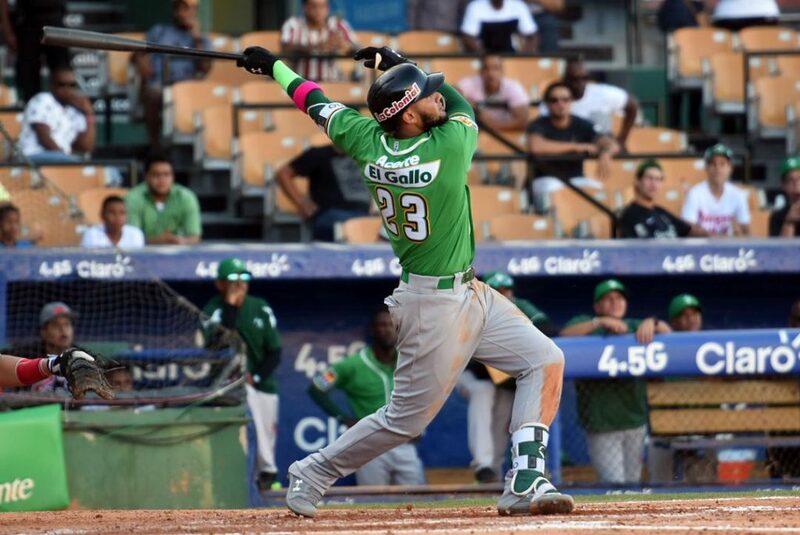 Fernando Tatis Jr. has been the source of warmth for Padre fans through this cold, long offseason, as Tatis has kept himself relevant in the winter months. The nation is beginning to see just why Padres fans are counting down the days (even with the date unknown) until their (hopefully) face of the franchise finally arrives. It seems like the plan is still to give Tatis Jr. a shot at an Opening Day roster spot right out of spring training. Is it possible he could make the roster? Sure. The first thought that came to me when I read this was “what about the service time deadline that so many talk about to add another year?” That deadline this season is around April 12th, 14 games into the 2019 season. If Tatis were to earn a spot with the club out of spring training, there is reason to believe the Padres would still wait until the second weekend of April to call him up, to avoid losing a year off of his contract. If the Padres want to tailor to the wants and desires of the fanbase, if they were to go that route of waiting, they would be smart to call him up on April 15th against the Rockies, their first home game after a long road trip. Tatis absolutely has the talent and ability to make the 2019 Padres’ Opening Day roster. In Bloom’s article, Preller did not scoff at the idea of Tatis playing third base, where there is a gaping hole in San Diego right now. Rotochamp.com has the Padres’ starting Ian Kinsler at second base, which would bump Tatis’ fellow star prospect, Luis Urias, to shortstop, where he is still getting trying to get comfortable. This leaves third base wide open since at FanFest, Wil Myers revealed he is headed back to the outfield. The young shortstop will be given a fair shot to earn that spot out of spring training. If he absolutely mashes, it will be tough for the Padres to justify leaving him in the minor leagues any longer than those two weeks in April. Tatis got 32 at-bats in spring training last season, hitting one home run with three doubles and recorded a .281 average in 12 games. His strikeout numbers need improving, but of course the foundation is there to build on and have a strong spring in 2019. My prediction is that Tatis will have a good spring, mixing in some highlight-reel displays of power and glove acumen, but will struggle just enough for the Padres to justify sending him down to start the season only to call him up before Cinco De Mayo. The odds of Tatis breaking camp with the team are long, but not impossible. This is a business decision, a no brainer , no need to start Tatis on opening day! He better not, I didn’t even have to read the article. The extra year of control is far too important.